Music is life – and therefore good quality sound is like pure fresh air. This is the kind of philosophy that inspires Marantz, a recognized world leader in advanced audio technologies, that is ready to prove one more time that there is no better sound than the sound recorded on optical media and played on the Premium-class CD player. The company has announced the launch of the brand new HD-CD1 Player with superb, elegant, classic design. 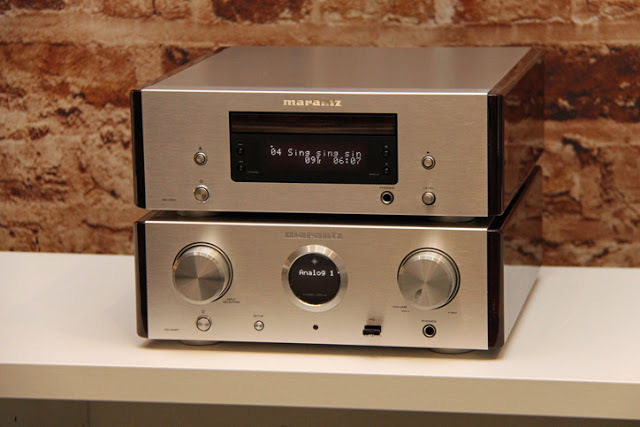 While compact in size, it is engineered and developed on the basis of Marantz state-of-the-art technology carried over the company’s award winning CD players, including the famous Marantz HDAM-SA2 amplifier modules. The new model is expected to be launched to the markets as soon as September 2016. The HD-CD1 is a premium class CD player in the compact form and with attractive design feature, a product that would be a good addition to any audio-enthusiast’s collection of audio compact discs. It combines the company’s 30 years experience in compact disc playback with the latest developments in digital audio technology. This product is ideal for use as a CD transport when used with the HD-AMP1, or as a CD player in any situation where a compact device is required without any compromise on sound quality. Selected components are used throughout the audio signal path, for the very best reproduction of music. A centralized CD mechanism, able to play MP3, WMA and AAC files as well as standard CDs, is also used for ultra-accurate disc-reading. The morale here for all music and other audio format-lovers is simple – don’t hurry to dump your old CD’s: the audio recorded on them is certainly still worth listening to, and there are still good CD players out there to enhance your experience. 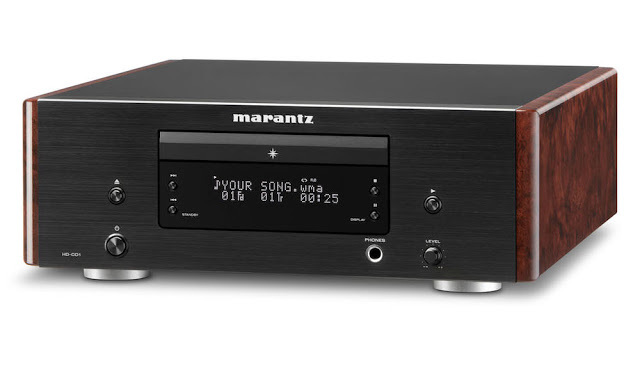 Falcon Technologies International is a world-leading producer of optical media products including CD-R’s and DVD’s, which are the perfect compliment to Marantz CD player to ensure a blissful listening experience.